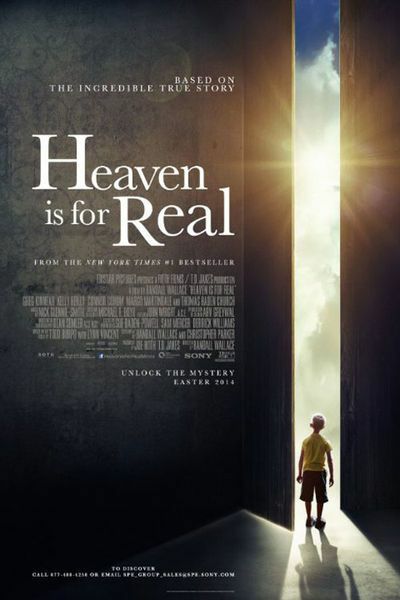 Home » film reviews » Are Faith Based Films Here to Stay? Are Faith Based Films Here to Stay? By reggieponder in film reviews, News on April 18, 2014 .